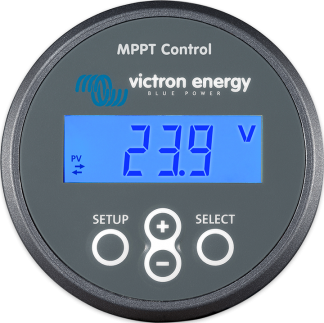 This is another area where Victron Energy really excels. 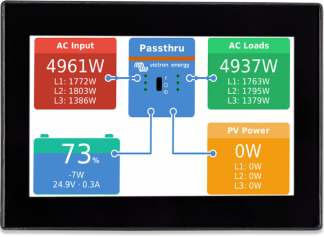 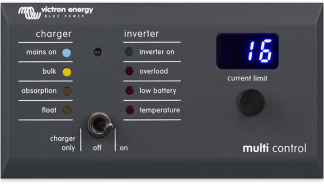 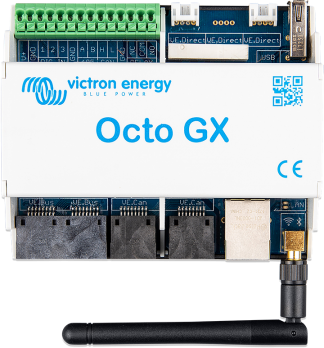 We find that Victron Energy Panels and System Monitoring is second to none. 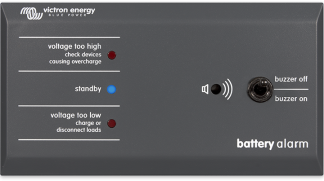 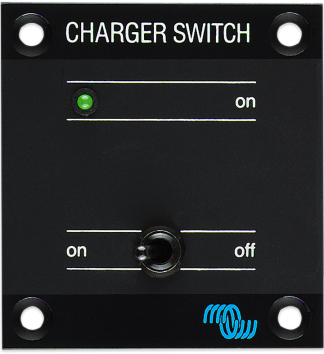 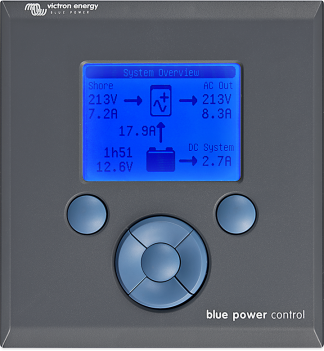 The versatility of the Color Control GX, the Venus GX and the BMV Series Battery Monitors (to name just a few), makes local monitoring, configuration and control of so many devices and the complete installation easy. 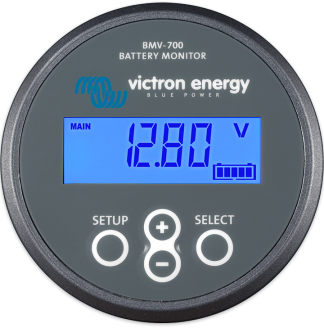 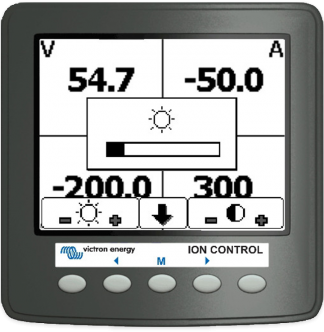 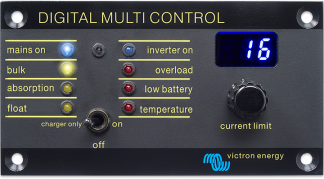 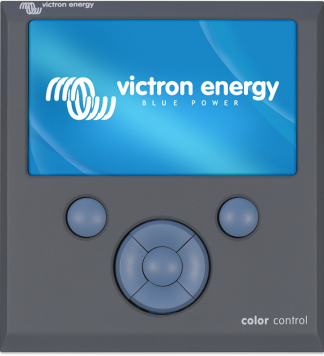 Remote monitoring is taken care of by the Victron Energy Color Control, the Venus GX and the free to use VRM Web Portal.